If you like the juicy, broth-filled Xiao Long Bao, you will love this Northern Chinese lamb version of the famed dumplings. Steamed to release the yummy broth, then lightly fried they are absolutely irresistible and go down a treat. Gluten-free Dumpling Skin recipe features in The Wholesome Cook cookbook. While the most common stuffing in Chinese dumplings would have to be pork, or a mixture of pork and prawn popular in wontons, cumin-spiced minced lamb used in the North can be a delicious and moreish alternative. Now I am not the biggest fan of lamb so when I say these are super tasty, it means they really are. Traditionally, these are made by whole families on New Year’s Eve and eaten just after midnight, but in the Northern provinces they are eaten all year round, hence why their name is attributed to that region. We, too, think that making a batch of these dumplings is a nice way to spend some family time any day of the year. 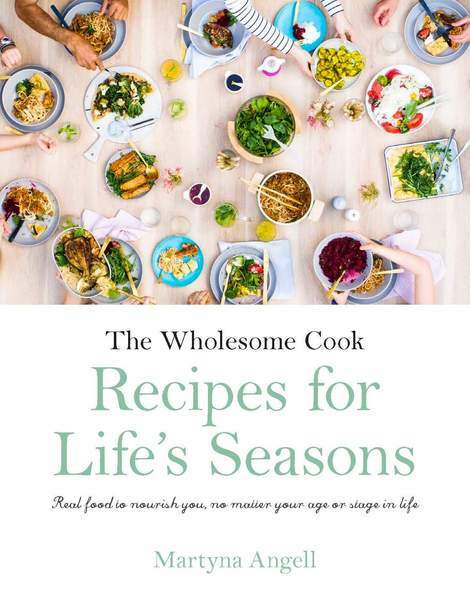 RELATED: Gluten-free Dumpling Skin recipe features in The Wholesome Cook cookbook. 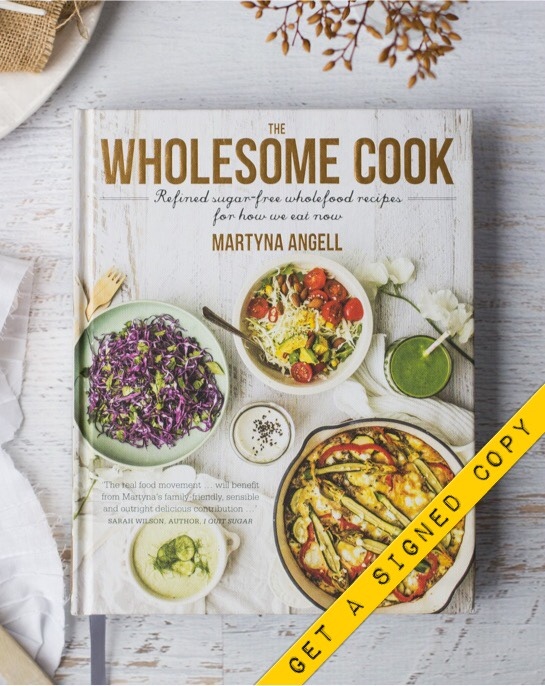 For more healthy living inspiration, including additive-free and gluten-free dumpling skins, check out my debut cookbook, The Wholesome Cook, featuring 180 refined sugar-free recipes all with gluten-free options. Plus detailed additive-free shopping guides, wholefood kitchen tips and my take on sugar, fat, gluten and legumes, soy and dairy. 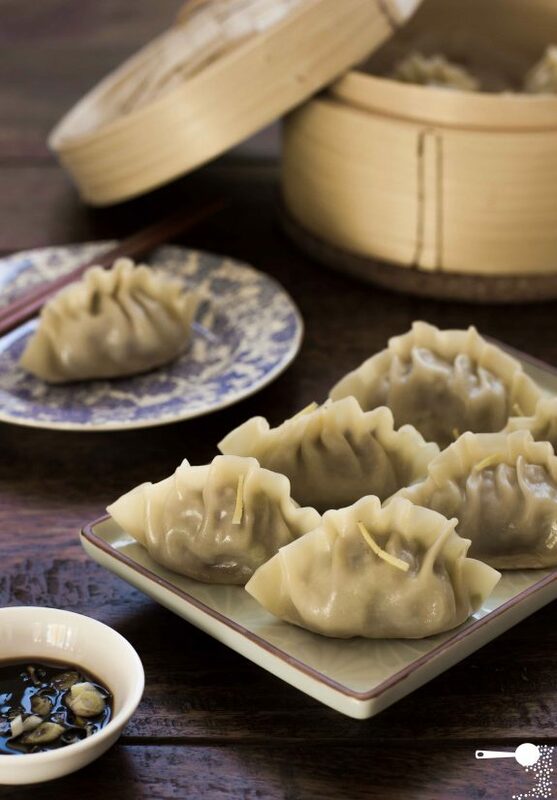 We used store-bought gow gee wrappers and 3 star lamb mince (17% fat content) which helps keep the meat moist and makes up the nice broth inside the dumpling skin. Place onion with 1 tablespoon peanut oil in a small pan and cook on low heat until the onion is soft and translucent. Transfer to a large mixing bowl. To the same pan, add 2 tablespoons peanut oil and shredded wombok. Cook over low heat until the cabbage has wilted and halved in volume. Transfer to your mixing bowl. Add garlic chives, Worcestershire sauce, ground cumin and coriander seeds and black pepper. Mix well. Add mince and using your hands mix the filling until well combined. Take a heaped teaspoon of the filling and place in the middle of the gow gee pastry round. Brush the inside edges of the pastry with a little water to help them stick. Fold the pastry in half and stick edges together. You should end up with a half moon-shaped dumpling. Now, working from one end to another, crimp the pastry seal all the way around. Set aside and repeat with the rest of the dumplings. You can cook these in rapidly boiling water for 3-4 minutes, but steaming them in a traditional bamboo steamer is a more delicate process that won't rip the pastry. Place 4-5 dumplings in a bamboo steamer lined with baking paper and set over a pot of boiling water. Steam for 8 minutes - just make sure to fill up the pot to about half way after every 3 batches. When ready, (drain boiled dumplings - no need to do this for steamed) and transfer to a pan set over medium heat, greased with extra peanut oil - they may splatter a little. Cook until they are lightly browned and crisp on the bottom. Serve hot dumplings with a side of a soy, ginger and spring onion dipping sauce. Leftover dumplings can be reheated in a microwave and re-fried. Love love love dumplings. I must admit I am not a fan of lamb, but I know my boys would love these. They look fantastic and would happily whip these up using pork or veal (or combination of both). These look so yummy, l love dumplings 🙂 hope you are well. Martyna, these dumplings look so perfect! I never manage mine so neat and beautiful. Lamb is not a very frequent meat in Chinese cookery books nor in restaurants, but I have already heard about the Northern regions cooking it. Thanks for the inspiration. Love dumplings. Love lamb. These look fabulous. I need to make these. They look great and ground lamb keeps going on sale! They look so pretty! And I kinda like lamb, so I bet I’d love these. Do you have any left over? I love any kind of dumplings. I’ve never had lamb ones. I tried making my own pork and prawn dumplings once and they worked out wonderfully, but I now have a great appreciation at how long each morsel takes to create! I adore dumplings and these certainly sound fantastic. Lamb is a great variation here. What a fabulous variation – I have made dumplings before but never with lamb. Must try these one day! i love the use of lamb. i know i’d love these! fabulous change from the everyday pork or shrimp mince. excellent use of lamb over the same old pork and shrimp mince! i’ll have to try this! The lamb cooks while you cook / steam the duplings. You don;t pre-cook it. I hope that helps. 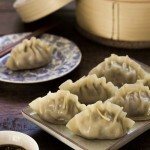 Thanks for your write up Northern Chinese lamb dumplings (é¥ºå­) Wholesome Cook. I haven’t looked at this before. It is often a wonder what you are able find out online. I want ot make these for a new year’s party. Will these reheat? If so, how would you reheat them? Yes, you can reheat them again my steaming in batches for 2-3 minutes. Enjoy! and Happy New Year!